This was the 3rd bar we have worked on for the client and as always it was an interesting project. 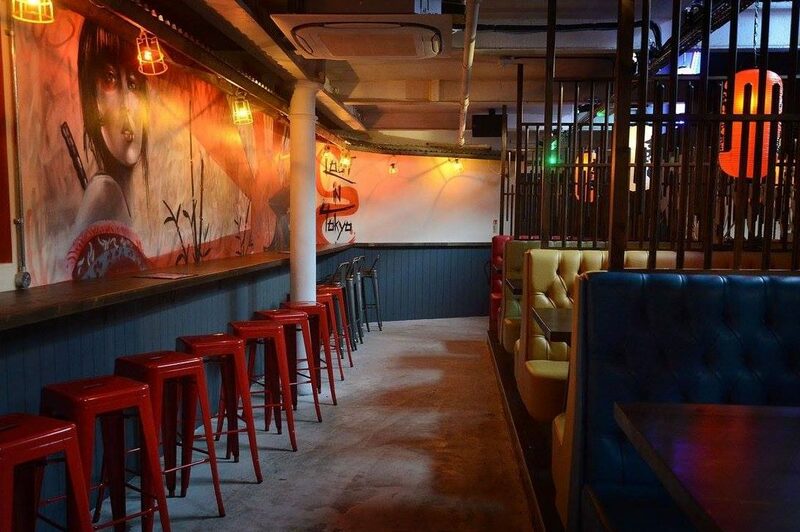 After shaking hands on the design in mid- November we turned the whole job around in 4 weeks so the bar was open for the Christmas trade in 2015. 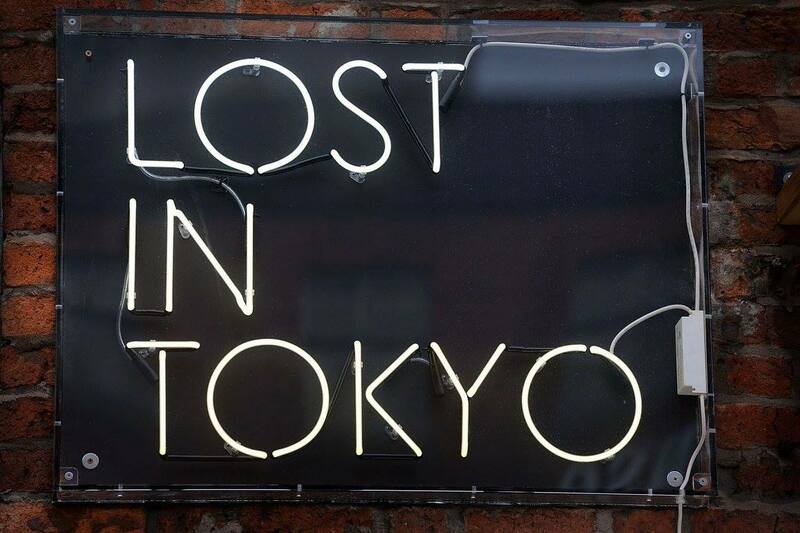 With a twist on the Whiskey bar the establishment specialises in Japanese whiskey, hence “lost in Tokyo”. 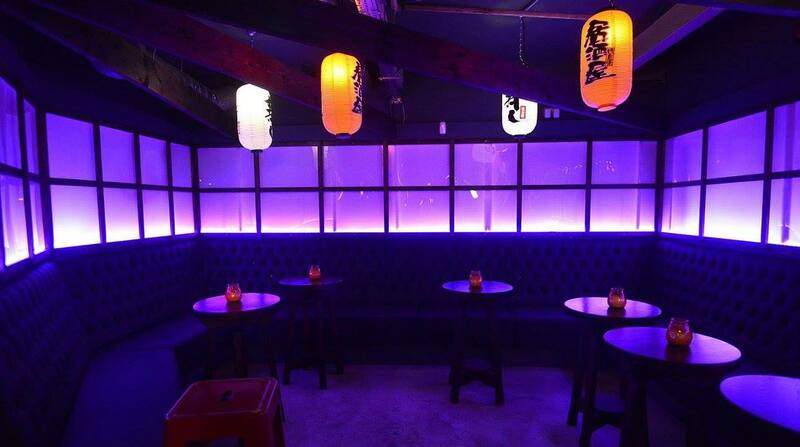 So to run with the theme we created among other things, a pagoda area which is used for private functions, Japanese style discretion screens in between booth seating and etched mirrors with Japanese crane scenes. 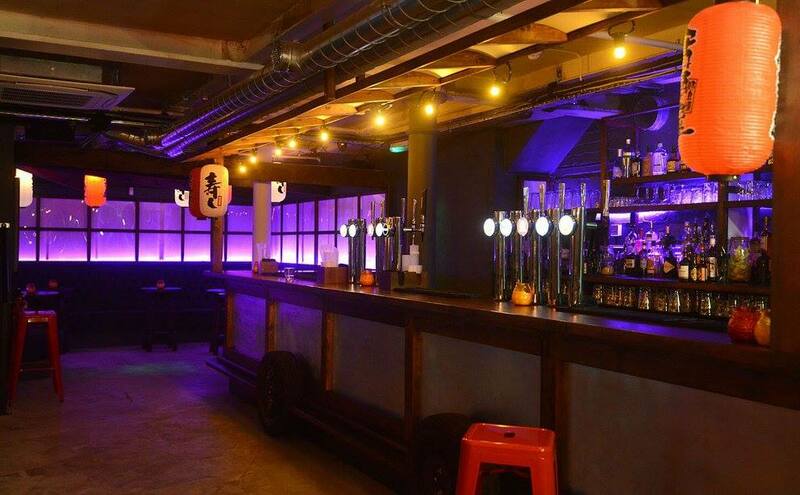 Japan comes to the heart of Manchester.